From the wings of legendary music venues to historic Texas dance halls, Hilo, Hawaii to New York City, Sitka, Alaska to Rome, Italy, San Antonio-based photographer Barry Berenson has spent his entire adult life in pursuit of capturing the essence of his experiences through photography and the fine print. A believer in authenticity first and foremost, Barry Berenson’s work displays a commitment to technical excellence and creative artistry, resulting in an extensive body of work with a focus on travel, music, portraiture, and nudes. 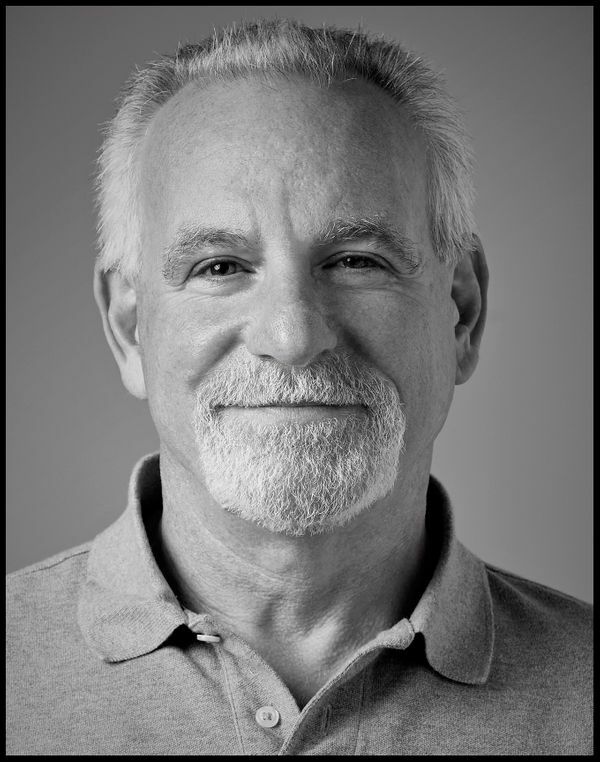 Barry has worked in the photography field for over 40 years, covering subjects as diverse as female bodybuilders, The Rolling Stones, and the Healthcare Industry. He’s lived in the Northeast, Midwest, Northwest, South and traveled to most places in between. He’s successfully run photo studios for such retailers as REI while continuing to tirelessly pursue his own personal experiences photographically. All photographs on this web site are available as custom fine prints, individually hand made to archival specifications and hand signed by the artist. Please email me for pricing.